Class is in session and it’s time to review a concept from Marketing 101: Value Propositions. A value proposition clearly outlines the benefits of the product/service you offer to potential clients. It’s longer than a slogan, but shorter than a paragraph. And it’s usually found at the top of a company’s website. Value propositions are often targeted towards specific consumer personas or solving a particular issue. A consumer needs to understand the role of the product or service in their life, or they’ll spend their money on your competition. All the “revolutionary” technology products and services that we use today have one thing in common: a successful value proposition. Apple is a classic example of how to create successful value propositions over and over again. For their iPhones, they consistently target certain keywords such as “ahead” and “effortless” to signal to consumers that they are always at the forefront of product design and development. 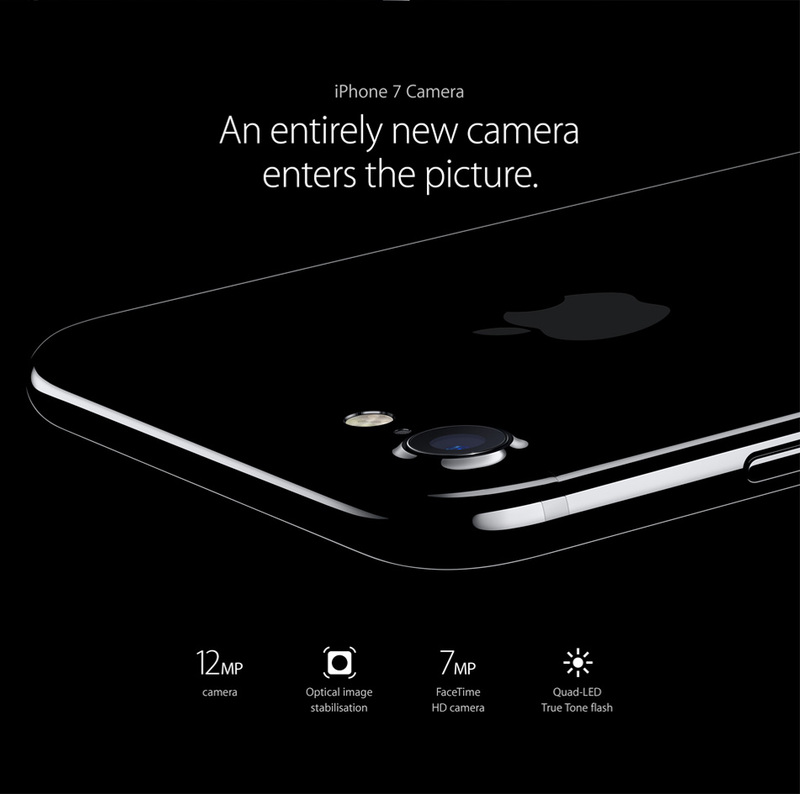 Even the iPhone 7 camera has a great value proposition. It’s clever, concise, and leaves you curious for more. Having blasted through the basics of value propositions, here are some effective examples from within the tech world. “OK, Google” has evolved from voice search to Google Assistant. 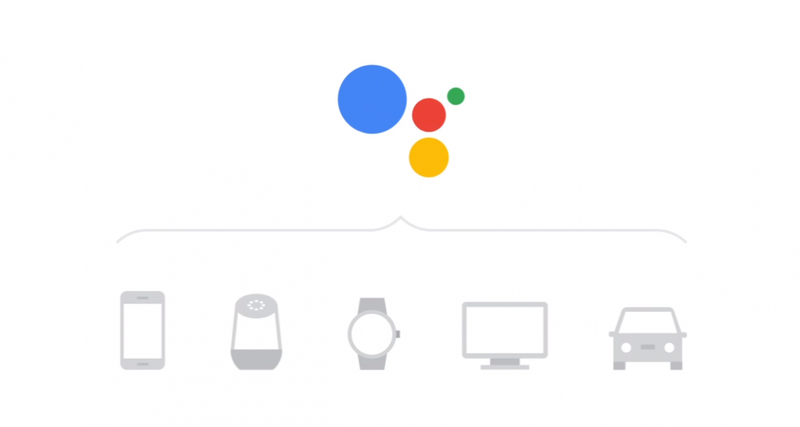 This new feature is primarily being pushed onto eligible Android devices running Marshmallow and higher–Google Assistant is also compatible with Google Home and Android Wear. Google Assistant is building off the success of Google (the search engine) to aid in functions beyond what any search engine can currently do. The value proposition here is kept simple, and is effective due to the ease it promotes, along with the way it piggybacks off of Google’s prior success. 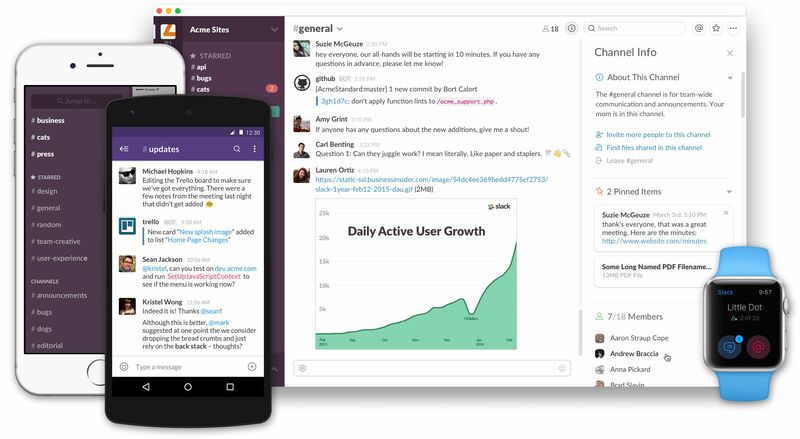 Within the realm of team communication, Slack allows for channels, direct messages, and calls. Akin to Apple, Slack’s value proposition goes beyond the language, and also relies heavily on the experience. 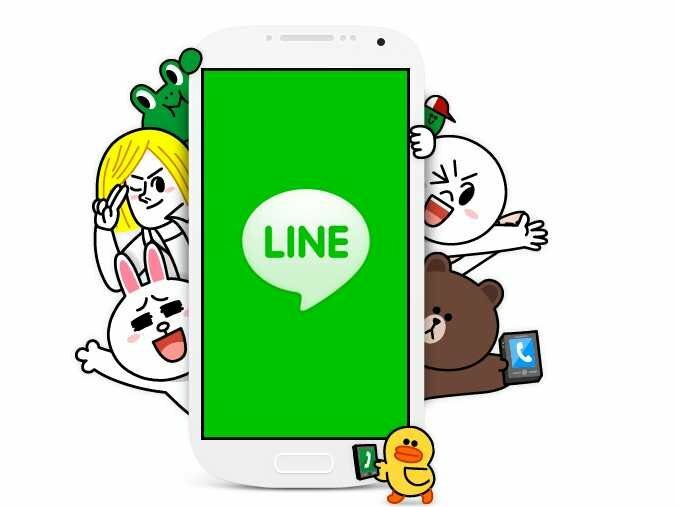 Messaging platforms thrive off of their user base, so it’s no surprise that three of our successful examples stem from messaging apps. 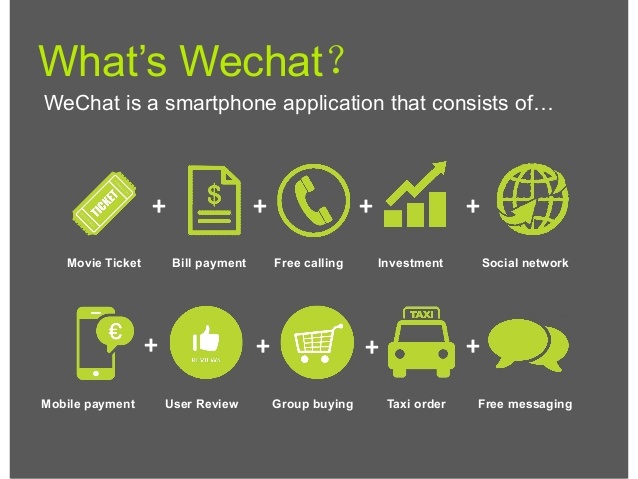 WeChat is a social media platform that’s characterized by being an entire ecosystem within a single app. Though very popular in China, WeChat has been featured in online powerhouses such as the The Economist. Though we may add that WeChat at least partially owes that statistic to China’s growing population of 1.4 billion. The value proposition here is simple and to the point, hinting at their massive popularity within China. If 800 million people are using it, the app must do something right. BitPay is a service that acts as your wallet for bitcoin payments. Since bitcoin is not used on a mass scale relative to cash payments, the value proposition here is laid out in an easy to understand manner. Get started with bitcoin payments. 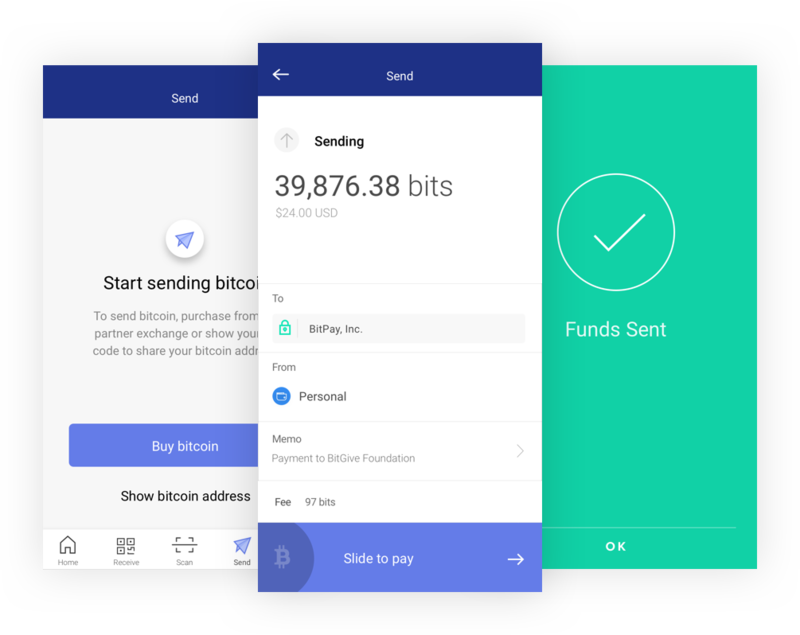 Accept bitcoin, store and spend bitcoin securely, or turn bitcoin into dollars with the BitPay Card. Thanks for checking out our overview of value propositions, and we hope you learned a couple tricks for that startup you’re developing. Did our value proposition at the beginning convince you? If so, check Seamgen’s portfolio and contact us. Want to read more about technology trends? Here are some below!